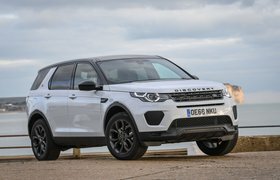 2019 Land Rover Discovery Sport Landmark Edition review - gallery, price, specs and release date | What Car? As Landy fans are no doubt already aware, 2018 was a big birthday for the brand, and as tends to be the case when a motoring star celebrates a big b-day, it's special edition time. 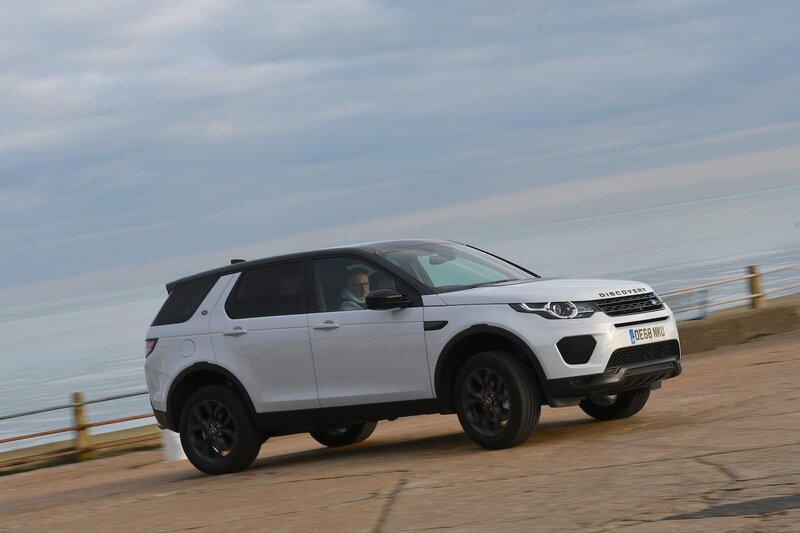 Land Rover's Discovery Sport Landmark Edition is the latest in the cake and balloons parade, paying homage to 70 years of the four-wheel drive specialist. 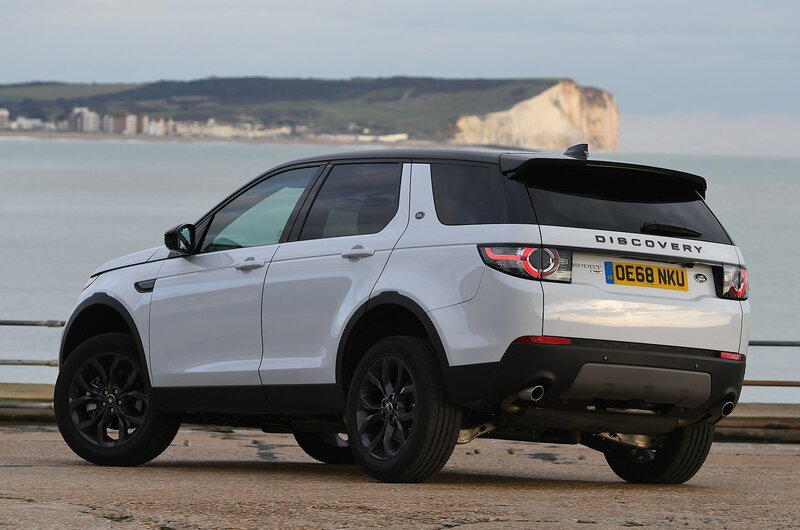 And who can blame them – the Discovery Sport has achieved the highest single-year sales of any Land Rover during that time. The Landmark Edition is mostly a cosmetic upgrade and sits above our recommended HSE trim, although it’s actually a couple of hundred pounds cheaper compared to an HSE with the same engine. It comes in a choice of three hues: Narvik Black, Corris Grey and Yulong White, to quote the colour chart. 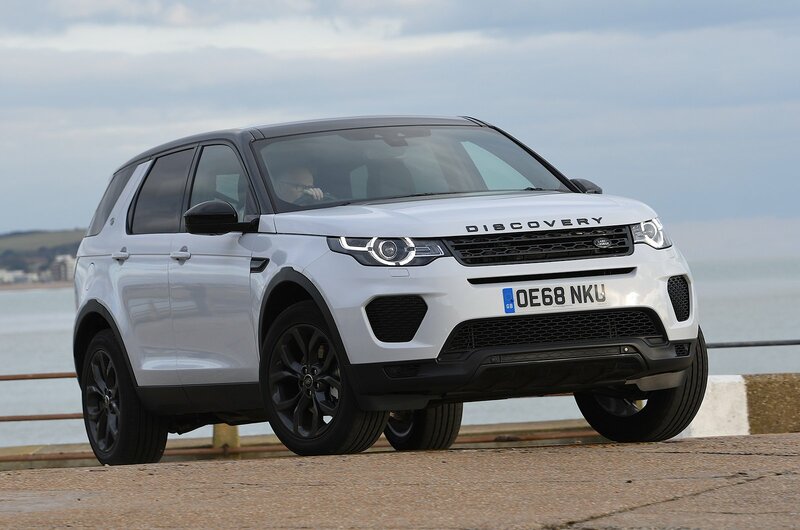 Land Rover might have turned 70 last year, but it isn't reaching for the hair dye just yet, as all Landmarks come highlighted with a Carpathian Grey contrast roof plus grey accents to the grille and side vents. There are dark grey 19in alloys to round off the looks, too. Inside, the Landmark features dark grey highlights, including around the centre of the dash – a coloured add-on that’s currently only available in the cost-option Dynamic pack – plus ebony seats and headlining. 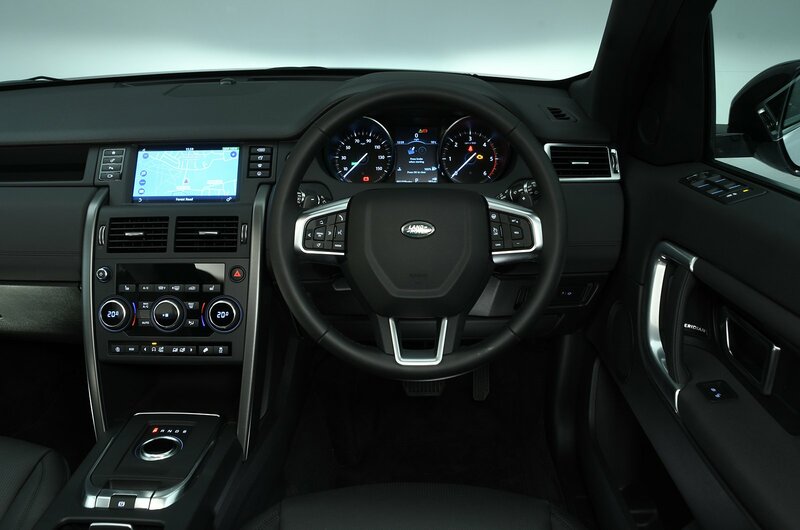 It all appears typical Land Rover, with classy leather touches on the door handles and steering wheel, but there’s a disappointing amount of hard plastic as you move further down the door panels and centre console. Some items, such as the steering-wheel gear shift paddles, feel decidedly flimsy, too.